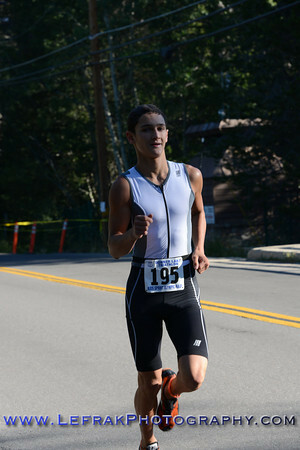 32rd annual Sprint Triathlon at Donner Lake on July 28, 2013. Results: Overall Age Group SEARCH BY BIB NUMBER and other options above. Select 'Sprint' as Type. Use NOBIB as Bib # for lost and found. How to order photos Download ALL your photos Jump to: Swim Bike Run Finish Line Read about the race in the Sierra Sun.